OTS – Utah President Recommends Addition of Men’s Lacrosse, Board Votes Friday! Author’s Note: This would be a significant step for helping take the sport to a new geographic area at the D1 level! Denver, Air Force, now Utah . . . critical mass to allow further west of the Mississippi expansion! 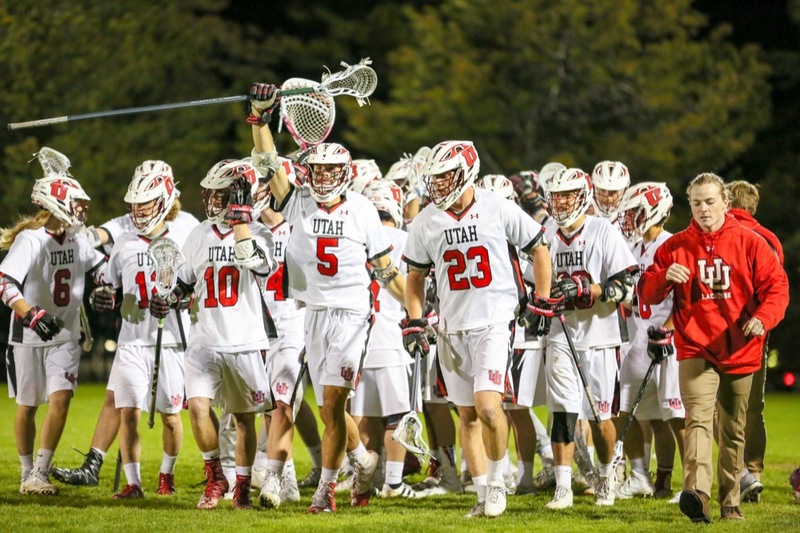 University of Utah president David W. Pershing has recommended the addition of men’s lacrosse as a varsity sport to the university’s board of trustees, according to public documents. The board will vote via conference call Friday morning. If approved, Utah would become the westernmost and first Pac-12 school in the NCAA Division I men’s lacrosse landscape. The decision comes less than a year after former North Carolina assistant coach Brian Holman pulled up stakes to take over the Utes’ club team. With Division I status in sight thanks largely to benefactor David Neeleman, the Brazilian American entrepreneur who has founded four commercial airlines, Holman laid out a blueprint for elevating the Utah club program. 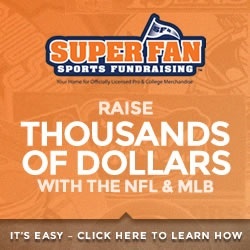 He assembled a high-profile staff that included his son, Marcus Holman, and fellow Major League Lacrosse all-stars Will Manny and Adam Ghitelman.